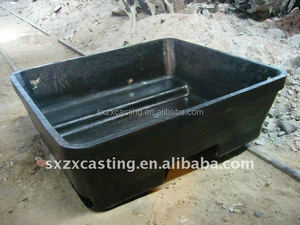 9 YRS Shaanxi Zhongxing Casting And Forging Co., Ltd. If not be handled properly, it can direct pollute soil, air and water resources. Polluted water will be harmful to the survival of aquatic organisms and the opening of water resources. A large amount of air storage sites give off poisonous gases, rat-infested, mosquito breeding. Product illustration Product Parameters Our Service Pre-Sales Service &middot; Inquiry and consulting support. 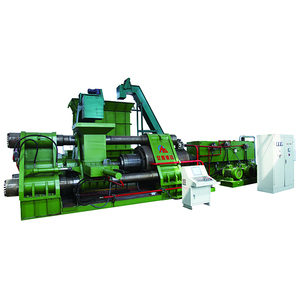 After-Sales Service &middot; Training how to instal the machine, training how to use the machine. &middot; Engineers available to service machinery overseas. There are several types of claws, such as parallel three claws, four claws, stereoscopic four claws, six claws, eight claws, double anode steel claw etc. 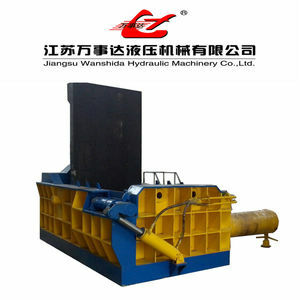 By advanced dry sand compaction negative pressure (LOST FOAM) environmental casting process, the anode steel claw gets the qualified dimensions, smooth surfaces, good internal organization, free of sand holes, slag inclusion, cracks, porosity and shrinkage defect. 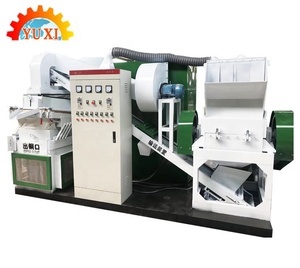 Is a modernized comprehensive enterprise integrating research, manufacturer, export and technical service of various types of innovation aluminum equipment for the aluminum smelters such as automatic anode jacking frame, anode jacking mechanism, vacuum ladle, anode clamps, anode yokes, pot-shell, superstructure, ect. 1 YRS Xinxiang Traceability Environmental Protection Equipment Co., Ltd.
11 YRS Ningbo Rato Industrial Products Co., Ltd.
More than 800 tons molten steel and 500 tons castings are able to produced here per month . 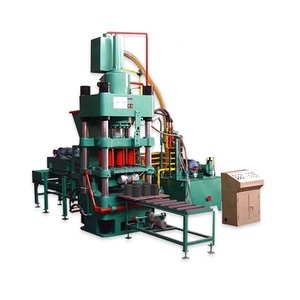 Compared with sand castings, v process castings have much tougher tolerances, better surface finish, lower operating cost and shorter lead times. Primary and secondary metal producers are invited to contact Shaanxi Zhongxing Casting and Forging Co.
Alibaba.com offers 2,388 cast aluminum recycling products. About 1% of these are plastic crushing machines, 1% are waste management. 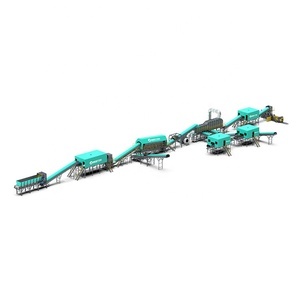 A wide variety of cast aluminum recycling options are available to you, such as pp/pe, pvc. 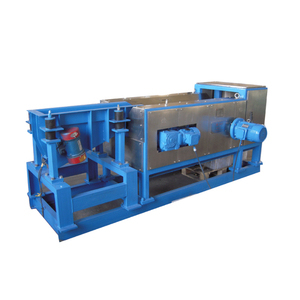 You can also choose from waste plastic crusher, plastic pipe crusher. As well as from single, double. And whether cast aluminum recycling is free samples. There are 2,388 cast aluminum recycling suppliers, mainly located in Asia. The top supplying country is China (Mainland), which supply 100% of cast aluminum recycling respectively. 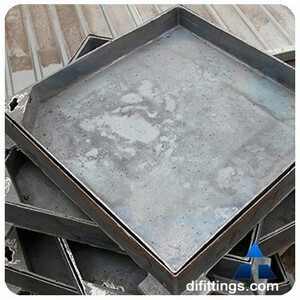 Cast aluminum recycling products are most popular in North America, South America, and Domestic Market. You can ensure product safety by selecting from certified suppliers, including 408 with ISO9001, 141 with ISO14001, and 127 with Other certification.